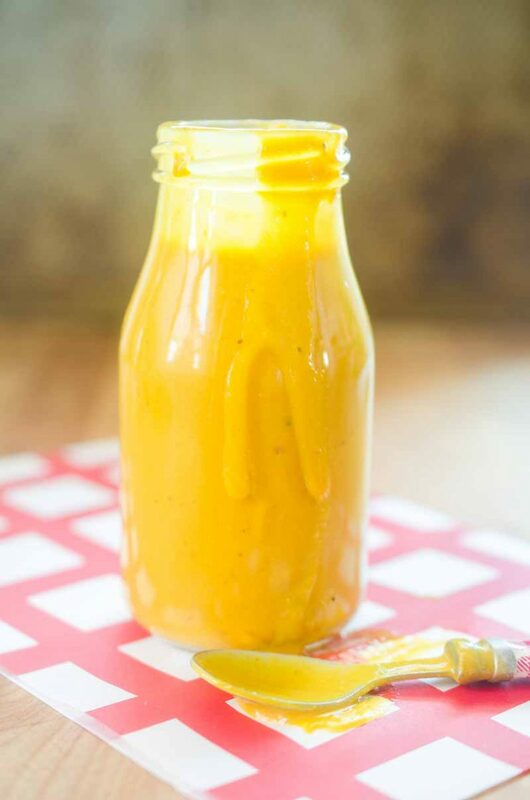 This Carolina BBQ Sauce is mustard based, tangy and sweet. You’ll want to put it on all the things during your next BBQ. BBQ Sauce is a touchy subject. Not so much here in the Pacific Northwest since we don’t really lay claim to it. But around the United States, especially in the south, BBQ sauce can be a religion for some. What are the different styles of BBQ sauce? Kansas City Style BBQ Sauce- This is the BBQ sauce that most people think of when they think BBQ. It has a base of ketchup and molasses. It’s sweet and thick. 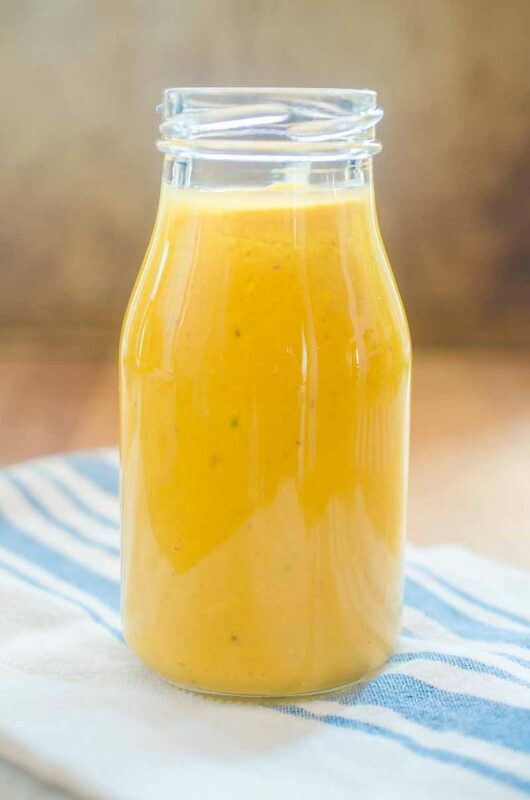 Texas Style BBQ or “Mop” Sauce – This BBQ sauce is more of a thin glaze that is composed of stock, Worcestershire and spices. 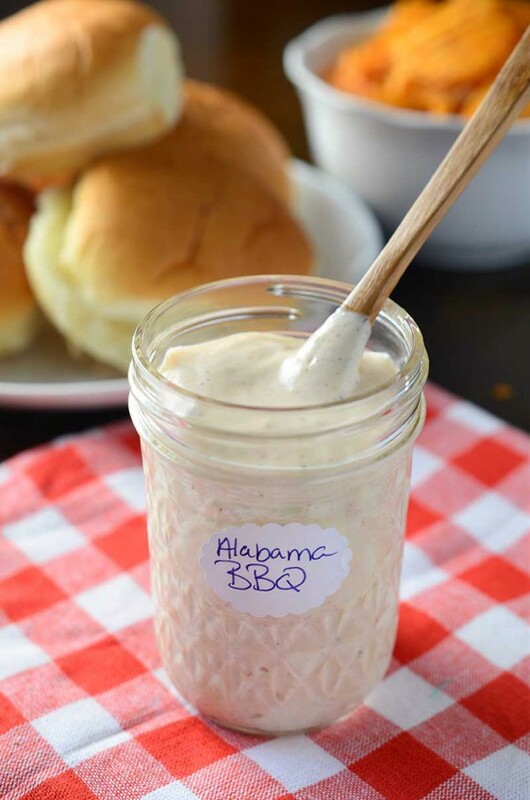 Alabama White BBQ Sauce– A creamy, mayo based BBQ sauce that is perfect on chicken sandwiches. Carolina Vinegar BBQ Sauce- This is exactly like the title suggests. A BBQ sauce with a vinegar base. 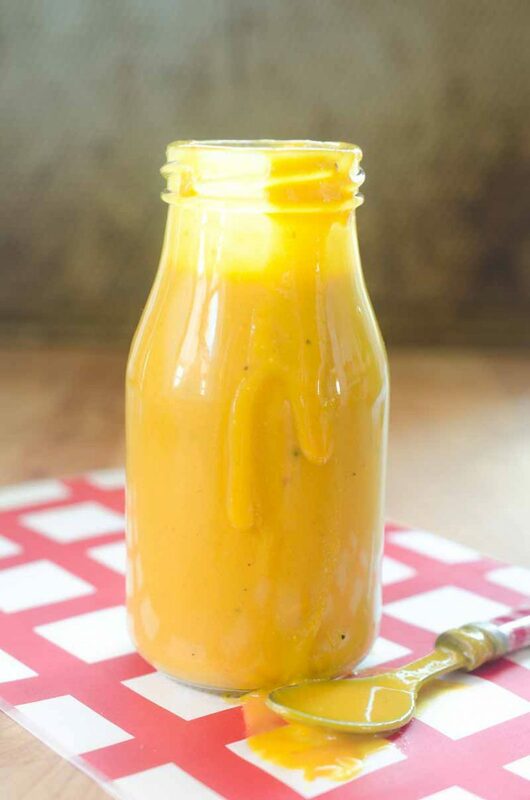 Carolina Mustard BBQ Sauce- A sweet and tangy mustard based BBQ Sauce. Up until recently, I had tried all but the Mustard BBQ sauce version. 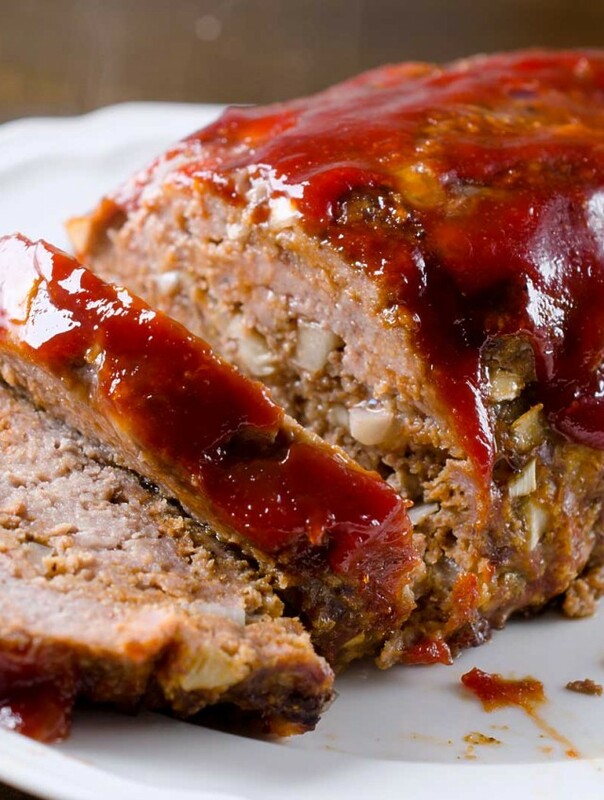 I’ve even tried my hand at making a spicy variation when I made Meatloaf with Sriracha BBQ Sauce. 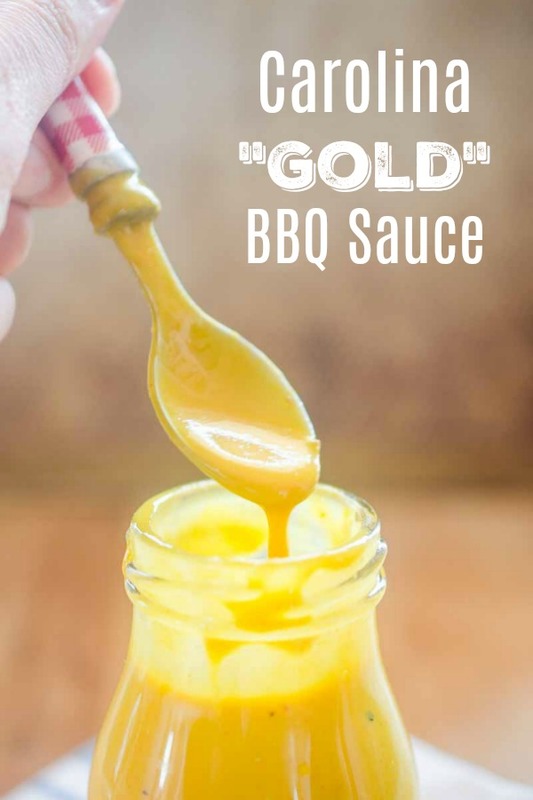 Sometimes called Carolina Mustard BBQ Sauce or Carolina “gold” BBQ Sauce, this sauce is sweet n’ tangy. And now that I have made this BBQ sauce, man, I am kind of obsessed. And while I could eat it by the spoonful, it goes amazingly well with all kinds of meats. 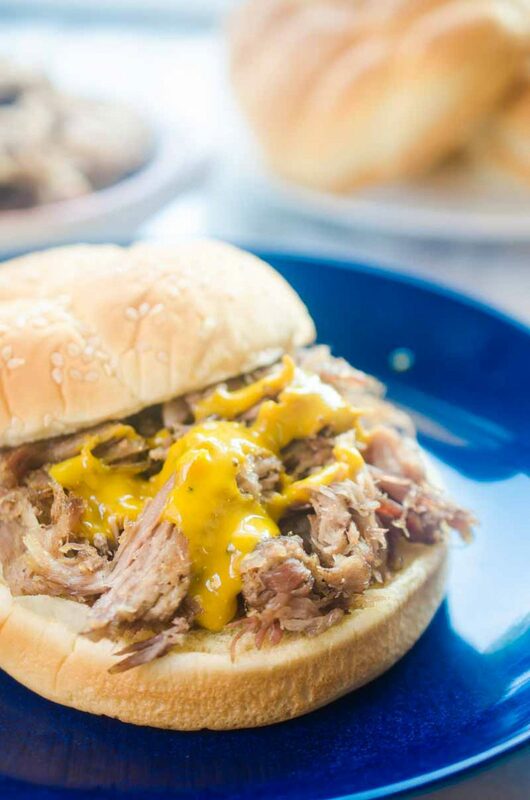 Especially slow cooker pulled pork. 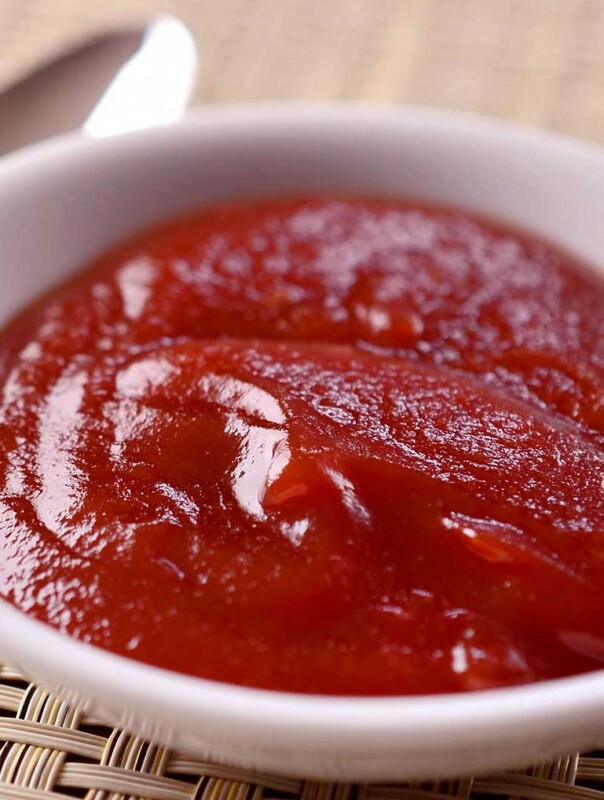 You won’t believe how easy this Carolina BBQ Sauce is to make. You likely have all of the ingredients on hand already. 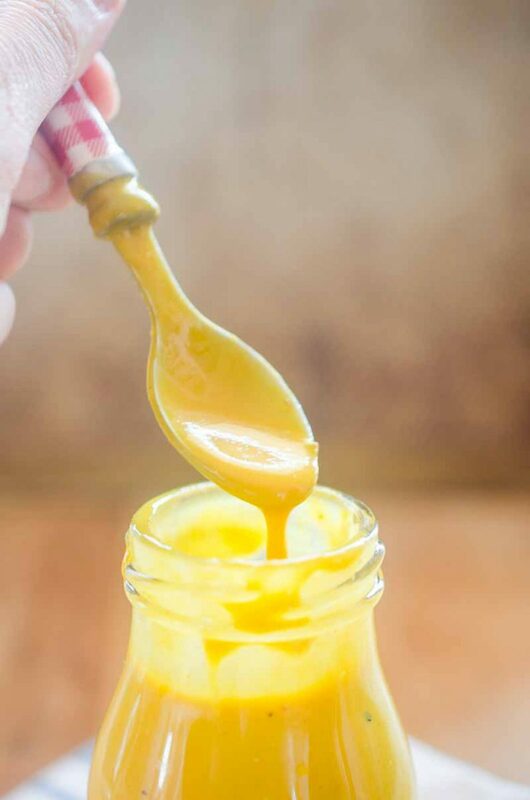 When it comes to the mustard, don’t get too fancy. 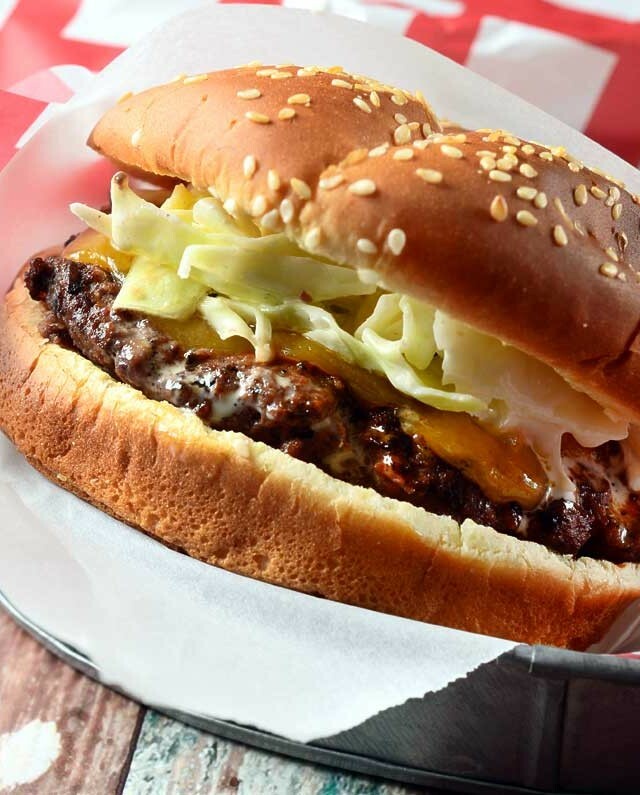 Yellow prepared mustard is what you want. It has the color and flavor that you need. As far as the hot sauce goes, it’s optional, but the little kick is always nice. The rest of the ingredients are kitchen staples: apple cider vinegar, honey, ketchup, brown sugar, garlic, salt and pepper. How do you make Carolina BBQ Sauce? That’s it. You just need to whisk all the ingredients together in a bowl. You don’t even need to let the BBQ sauce chill in the refrigerator before using. It’s amazing right off the bat. Of course, it does get better the next day. Whisk all ingredients together. Serve with a variety of dishes. Cover and refrigerate any remaining portion up to a week. Now this is a BBQ sauce I have to try! Sounds so delicious! I would smother this on so many dishes! Carolina bbq sauce is one of my favorites! Such a bold, vibrant color! Looks amazing! We drove through the Carolinas one year on vacation. I had BBQ and this sauce was amazing! Can’t wait to make my own. I love how easy this sauce is!